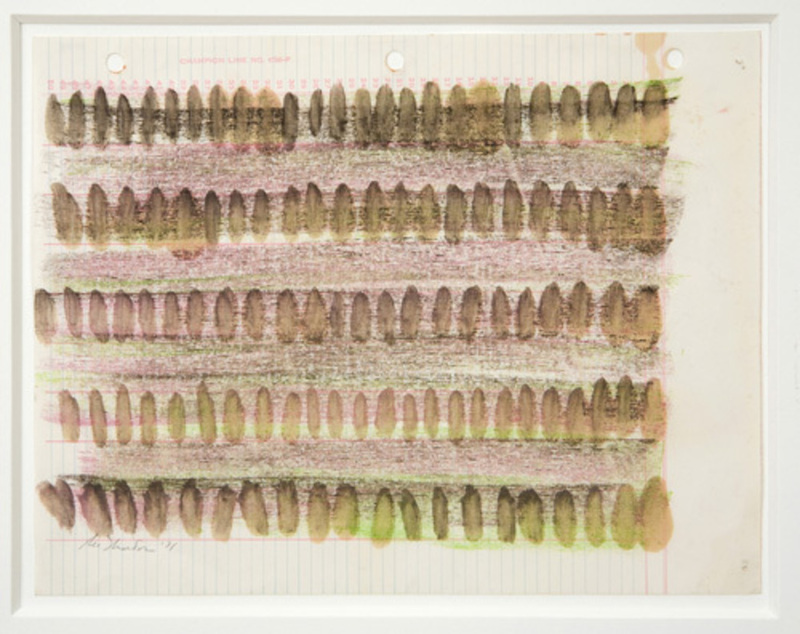 Ree Morton, Pink Numbers, 1971, mixed media on paper, 8 1/2 x 11". Ree Morton’s line is offhand and kooky, her sense of color winsome, her use of materials such as glitter, wallpaper, doilies, and wood downright goofy. But what’s most interesting is her expedient passage through Minimalism into the more affective registers of joy and melancholy. Her oeuvre celebrates the banishment of irony—hence, following her death, at age forty, in 1977, she was pretty much ignored for most of the ’80s and under-recognized through the ’90s. But Morton’s number has finally come up: Her inclusion in 2007 in “WACK! 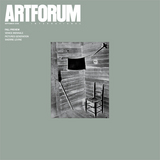 Art and the Feminist Revolution” was followed by a gallery show in Los Angeles and a major retrospective at the Generali Foundation in Vienna. Now the Drawing Center hosts an exhibition of some sixty of her drawings and sculptures, as well as twelve notebooks. As we watch the dust of the feminist revolution settle, Morton may turn out to be the artist we need most.